Wrinkles are one of the cosmetic issues that women and men alike hope to avoid as they age. While it would be great if there were ways to guarantee that you wouldn’t receive wrinkles, it’s simply just a part of aging. Luckily, there are treatments that can eliminate and minimize your wrinkles, but there are also plenty of precautions that you can take to slow down the process of you developing wrinkles while aging. At Azeal Dermatology, we offer the cosmetic treatments that can provide you with a wrinkle free face, but we have a list of ways to slow down the wrinkling process for those that would rather stay away from cosmetic procedures, or for those of you that are merely trying to provide your bodies with what they need to look beautiful. Here are some of the top ways that you can avoid wrinkles. Aside from the fact that smoking is a habit that does quite a bit of damage to your lungs, it is also a habit that affects your skin. The reason that smoking has this effect on your skin is because the nicotine in cigarettes things out the blood vessels in your skin. When blood cells are narrowed down in the face, there isn’t enough blood flow to provide the skin with the oxygen and vitamins that it needs to remain healthy. As a result, skin begins to age at a quicker pace and starts to show discoloration and wrinkling. If you’re really looking to avoid wrinkles, then this is a habit that you should avoid from the start, or kick to the curb as quickly as possible. 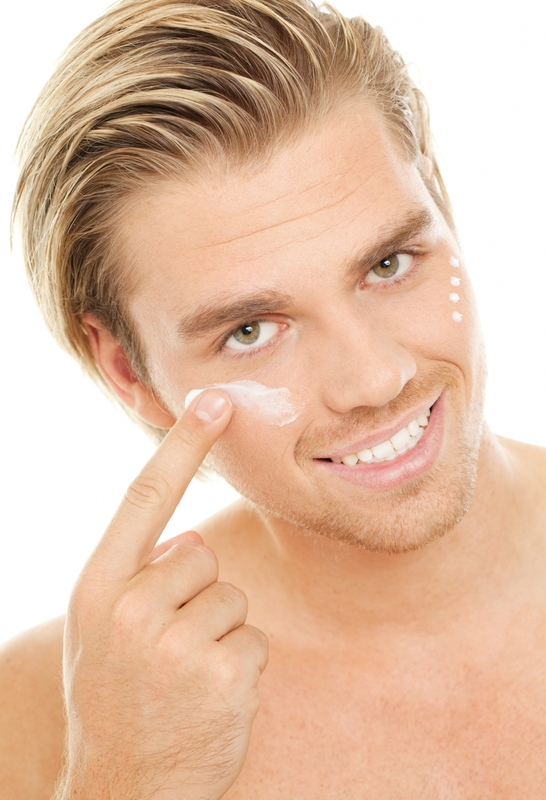 It’s not news that exposure to the sun can be very detrimental to the health of your skin. From skin cancer to sunspots, the time that you spend in the sun is definitely seen through the way that your skin develops. While wrinkles aren’t the primary concern that we see with exposure to the sun, it is one that you should know contributes to the process. The UV rays of the sun can do quite a bit of damage to our skin, including but not limited to discoloration, loose skin (wrinkles), visible capillaries and sun cancer. The best way to counter this exposure is by ensuring that you are wearing sunscreen when you’re out in the sun. It isn’t difficult to do so, but it will be something that you won’t regret doing down the road. In order for skin to be healthy, it requires incredible amounts of nutrients, water and oxygen. This is included in the food that you’re consuming. When you eat food that is not rich in nutrients, you are eating food that is clogging your pores with oil and grease. Even if it is as simple as minimizing the amount of times that you’re going out to eat, increasing the amount of water that you’re drinking on a daily basis or even switching out some of your favorite, unhealthy snacks for some fruit and vegetables, you’ll see just how much of an effect a healthy diet will have on the way your skin looks, including avoiding wrinkles as you age. If you are looking for other ways to eliminate the wrinkles on your face, set up an appointment to come in and speak with one of our dermatologists. We can provide you with the guidance and advice that you need to have skin that you love. 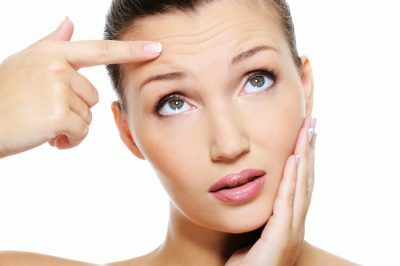 Aside from that, we can also review some of the options that you have in regards to cosmetic treatments to help minimize and eliminate your wrinkles. Call us today and let us set up an appointment for you!